Please see below the latest update from our underwriters TIF in regards to the recent Shooting in the Netherlands. Following the news of the Tram Shooting in the Netherlands on 18th March 2019, we at tifgroup would like to extend our sympathies to those affected, and to clarify our position. Please note, travel insurance will not be in place if the FCO advise against any travel to your chosen destination. These claims should go through the tour operators at this time as there is no cover under the policy for attacks of terrorism. 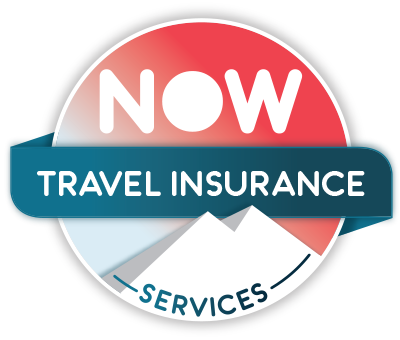 If you are offered an alternative destination and / or dates from your travel agent, we are pleased to advise that we will shift your insurance policy to fit the new trip without any administration charges. If you are travelling independently, you should make your own arrangements to leave by either altering your return tickets where possible or booking an alternative form of transport.